This Magnetic Chuck is used for the parts that are difficult to hold back and can grind various small and large work pieces. These give rigid magnetic force, which corresponds to high accuracy and maximum depth of cut, five faces machining is possible, which reduces clamping time. 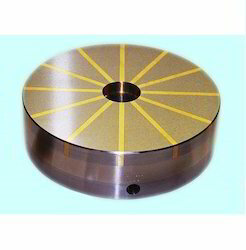 These Magnetic Chucks are manufactured using top class raw material after testing. The magnetic chucks are used extensively in grinders as their important attachment. These are exclusively designed for a powerful grip over a wide area. These are provided with a commonly demanded in the market, these chucks can be attached to lathe. With the firm commitment to quality, we are engaged in manufacturing, supplying and exporting sturdily built Permanent Magnetic Chuck. This chuck is manufactured using high-quality raw materials that are procured from certified vendors of the market. Our offered chuck is made available in different sizes, grades, and specifications as per the needs of clients. This chuck is widely used for grinding and milling purposes. 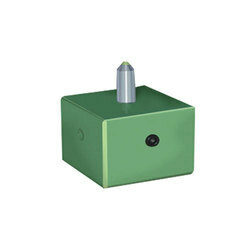 We provide this Permanent Magnetic Chuck in suitable packaging to ensure secure transit. Rectangular Magnetic Chuck is tested for Slippering force, Waterproof test, temperature rise test, Electrical & Demagnetizing tests. It is also available in Longitudinal Poles. We are offering heavy duty fine pitch multi-Coil Electro Magnetic Chuck. 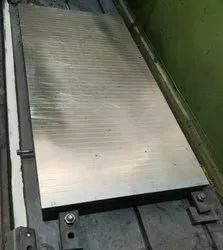 Work holding device for Heavy Duty Electromagnetic Rectangular Chuck. 11 Ul 71411 1000 L x 300W x 110H. 12. 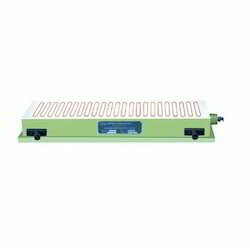 Ul 71412 1500 L x 250W x 110H. we are engaged in providing superior quality Magnetic Chuck. In order to meet the international quality standards, this chuck is manufactured using quality assured materials and components that are sourced from legitimate vendors of the market. As per the demands of clients, this chuck is made available in different sizes and models. This chuck is thoroughly checked on criterion like dimensional accuracy. Magnetic Chuck is extensively used for grinding and auxiliary tooling applications. Inspired by the positive response from our clients, we are engaged in offering premium quality Rectangular Magnetic Chuck. In order to attain to complete customer satisfaction, this chick is manufactured by incorporating advanced technology and techniques. This chuck is available in various grades and specifications as per the demands of clients. 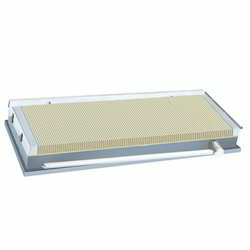 Our offered chick is widely used for handling grinding applications. 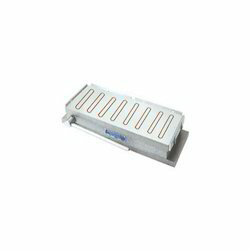 We offer this Rectangular Magnetic Chuck at most competitive prices. 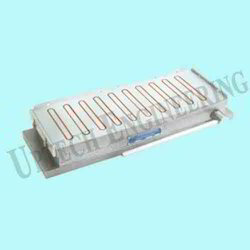 We are the leading manufacturer and supplier of Diamond Dresser Holder.